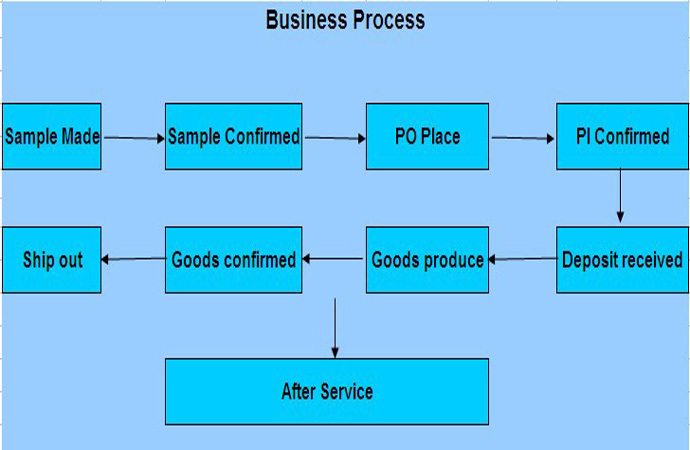 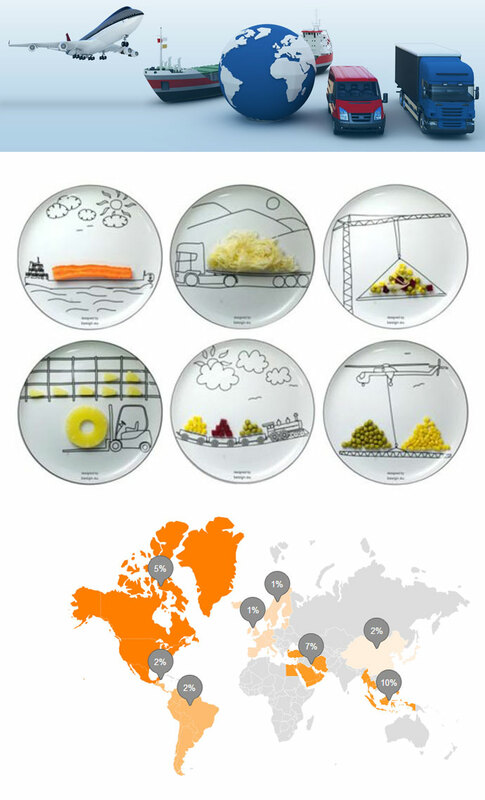 Dear customs, you can click on it to see more SofaLeather product. 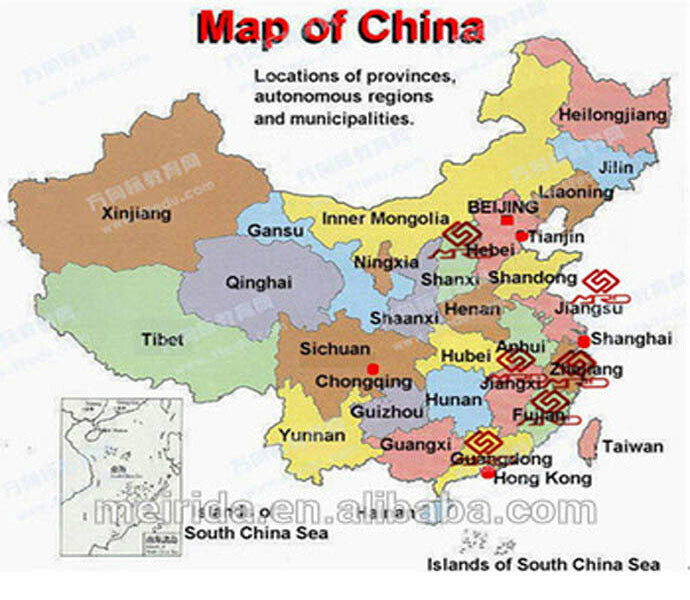 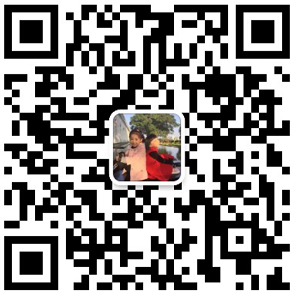 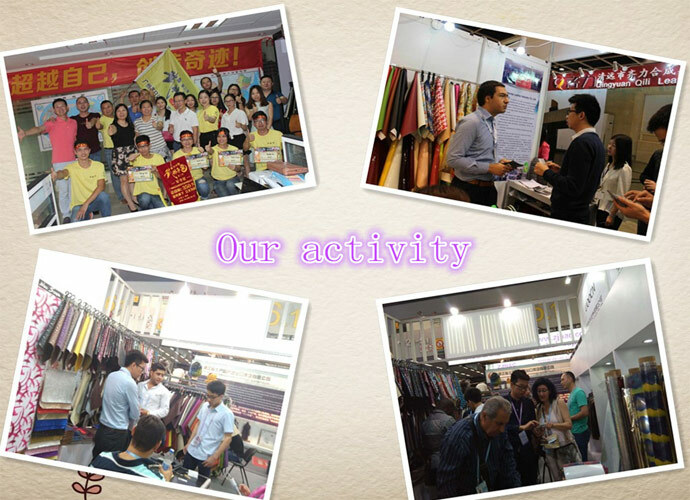 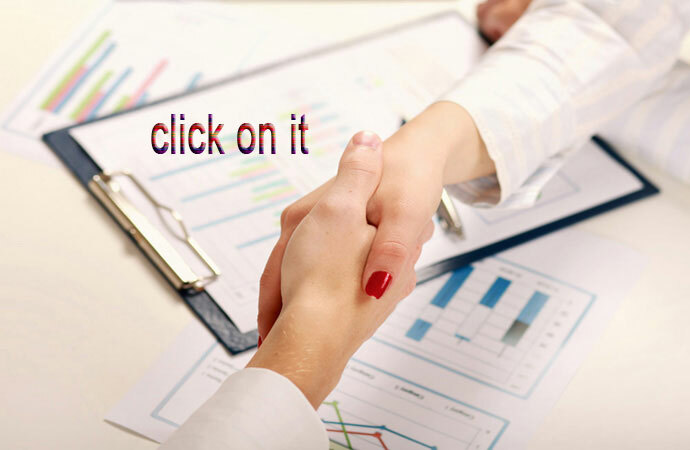 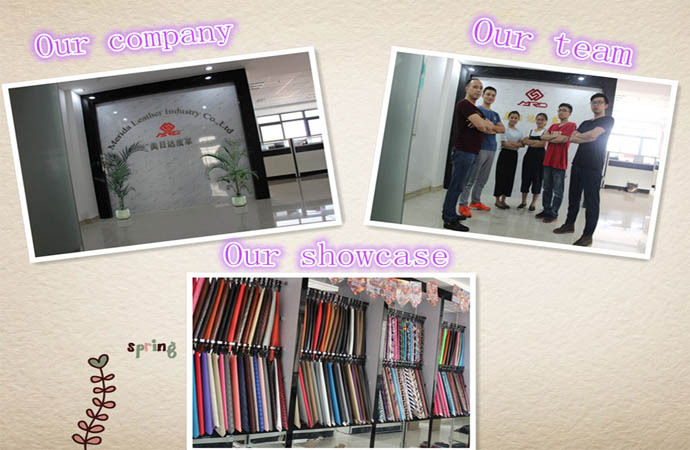 11 years effort, Xiangze grows up day by day, and the other name is Merida, today we have 3 PVC factories, 16 branches in China, one foreign trade department and more than 300 staffs. 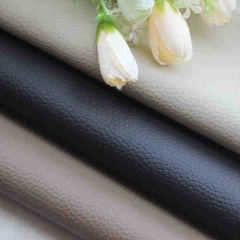 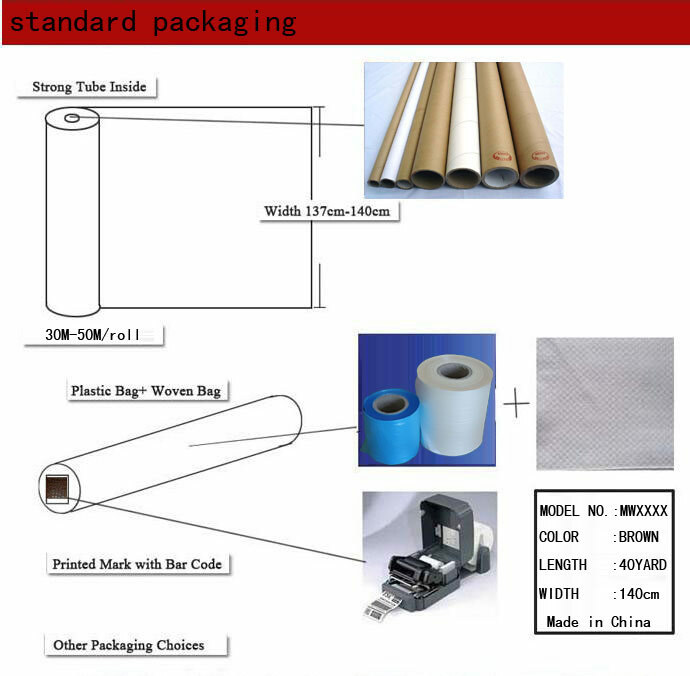 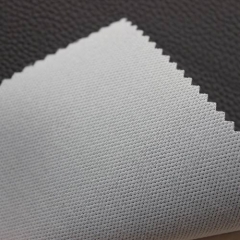 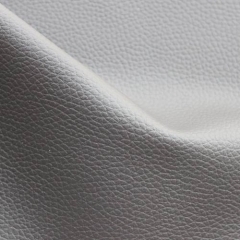 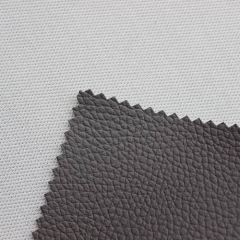 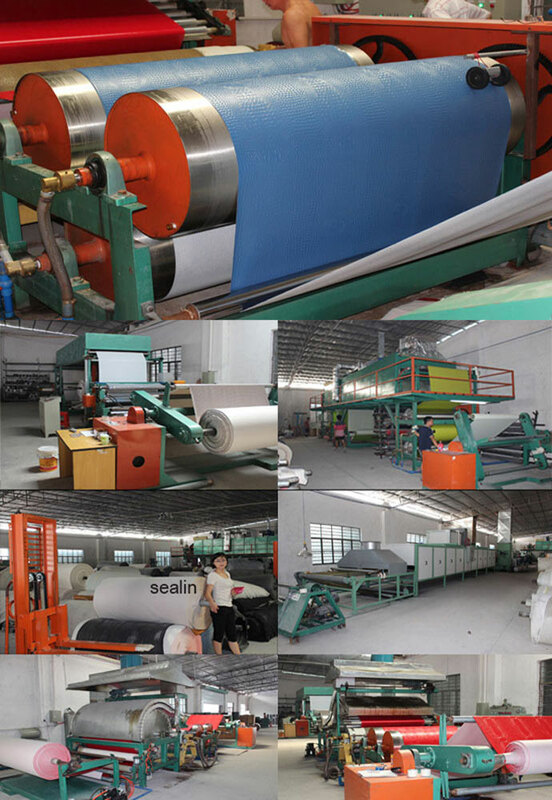 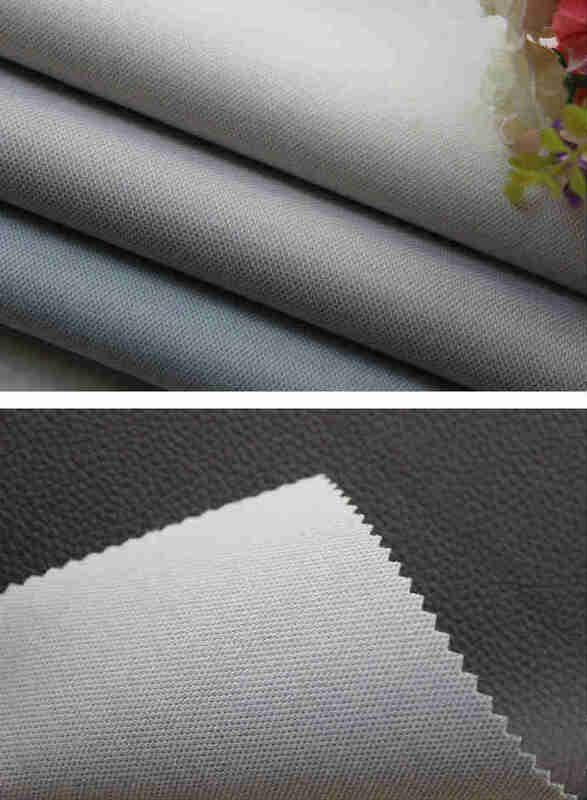 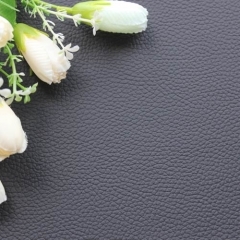 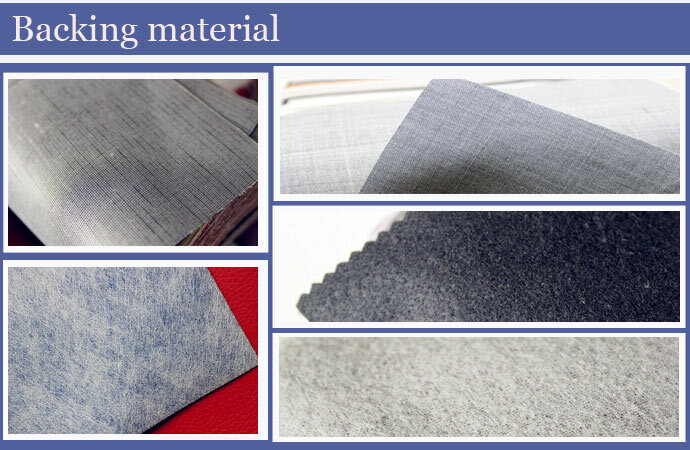 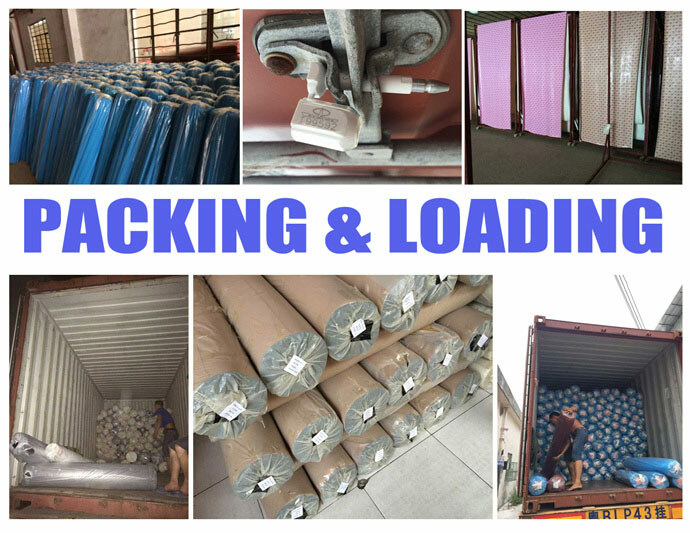 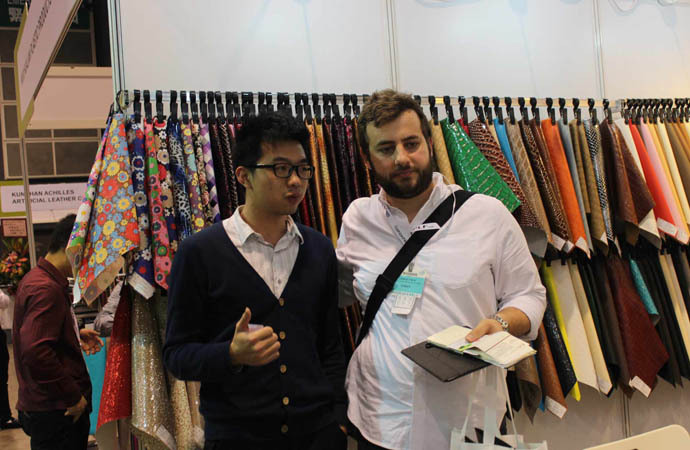 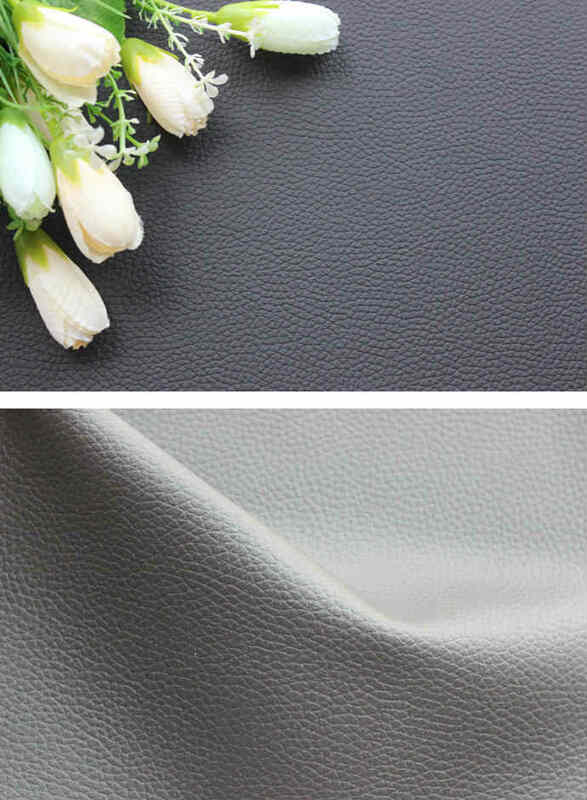 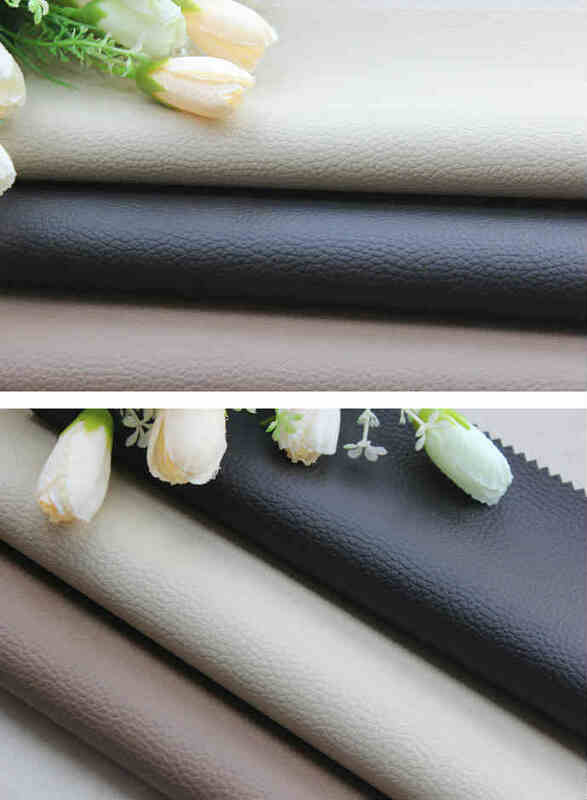 Xiangze provide all kinds of pvc leather, using in bag, sofa, furniture, upholstery, shoe, car and decoration ect.